Feel like the white, gray and beige color trend is getting a bit boring? 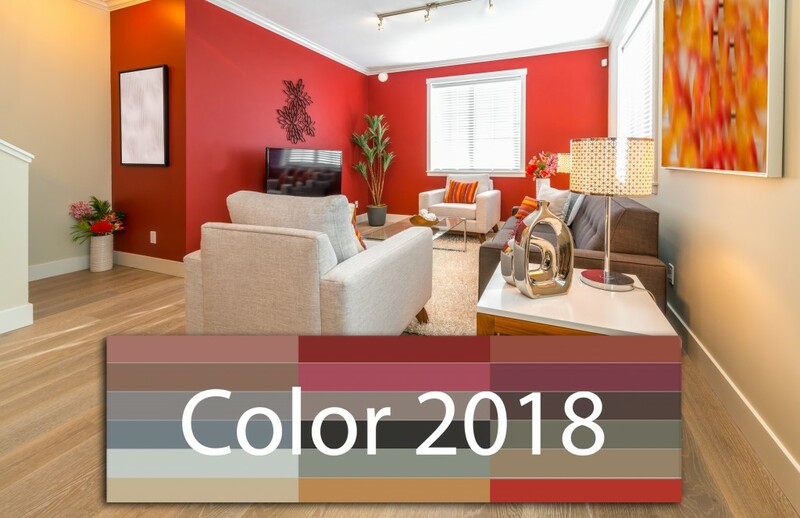 Then you’ll love the predictions for the most popular paint colors of 2018. The palette is bold, moody and introspective. Think rich and warm shades from greenish blues to deep, dark hues, in choices that work for any style from traditional to contemporary. Jennifer Ott, writing for Houzz.com, presents the newest selections from paint manufacturers with photos and decorating suggestions for making the most of these dramatic selections. If you’re still partial to neutrals, don’t worry. There are a few colors in the predictions that will satisfy your need for softer tones will keeping you in step with the trend! This entry was posted on Wednesday, February 7th, 2018 at 2:00 pm and is filed under Custom Home Building, Design Trends, Home Buyers, Home Maintenance Tips. You can follow any responses to this entry through the RSS 2.0 feed. You can leave a response, or trackback from your own site.